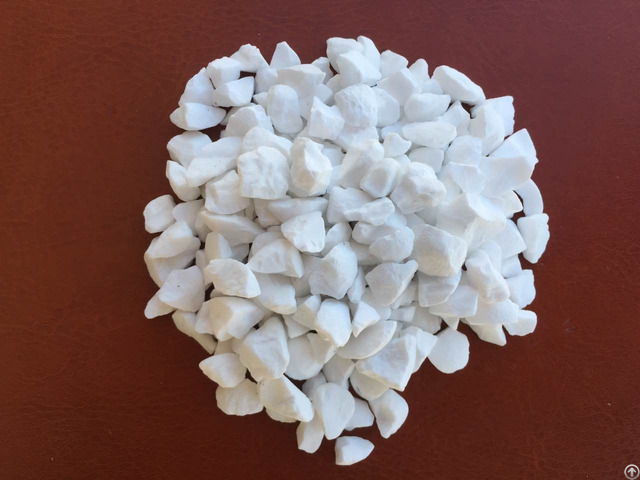 Tabular Alumina is a high purity sintered alumina for refractories with Aluminium Oxide(Al2O3) more than 99.8%. It's high temperature resistant, corrosion resistant, anti heat shock, tough, stable in chemical content, good in heat conductivity. 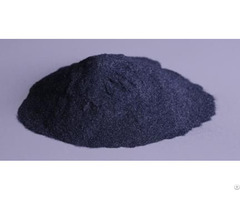 After sintered, the aluminum oxide is well crystalized and has high density, low porosity and stable volume. 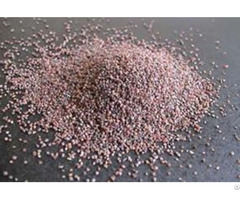 Tabular Alumina we supply has very good particle distribution and is very clean. 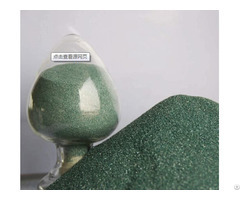 It's used in many process of steel making industry and also used in ceramic, metallurgical, glass industries. Sizes: 0-1mm, 1-3mm, 3-5mm, 5-8mm, 100mesh, 200mesh, 325mesh etc. Posted By: Luoyang Zhongsen Refractory Co,Ltd. Business Description: Luoyang Zhongsen Refractory Co.,Limited is a China supplier of Refractory Minerals and Abrasive Grains for refractories,abrasives and blasting applications, located in Luoyang, Henan Province, which is the most important manufacturing base of Fused Minerals for various industrial sectors. Minerals Supplied: Fused Minerals like Brown Fused Alumina,Vice White(Sub White,Grey)Fused Alumina,White Fused Alumina,Pink Fused Alumina,Black Fused Alumina,Zirconia Fused Alumina,Single Crystal(Monocrystalline) Fused Alumina,Tabular Alumina,Black Silicon Carbide(SiC),Green Silicon Carbide; Other abrasive or blast media like Glass Beads,Garnet,Synthetic Cryolite; Other refractory minerals like Tap-hole Clay,Gunning Mud,Recarbonizer,Bauxite,Kaolin Clay etc.